The Joan and Sanford I Weill Neurosciences Building will feature state-of-the-art research laboratories and clinics for patients with brain and nervous system disorders. It will also unite the university’s world-class researchers with its top-ranked physicians. A $185 million gift from philanthropists Joan and Sandy Weill provided the lead investment for the building. In May 2017, the UC Regents approved an additional $141.6 million in external financing and $41 million in campus funding for the project. The couple indicated their interest in UCSF was nurtured by Sandy Weill’s role as chairman of the executive council of UCSF Health, which includes two hospitals, the medical center and other partner and affiliated hospitals and health care providers throughout the Bay Area. Co-location of wet and dry research labs on the same floor, which is needed for better collaboration and isn’t possible in the existing Sandler Neurosciences Center. Wet lab space for the Department of Psychiatry to complement the proposed office and outpatient psychiatric building on Third Street. Neurology outpatient clinics on the ground floor that expand clinical offerings and consolidate many of UCSF Health’s neurology services. A portion of the Institute will be dedicated to UCSF’s Neuroscience Graduate Program, one of the five leading PhD programs in neuroscience, according to US News & World Report. 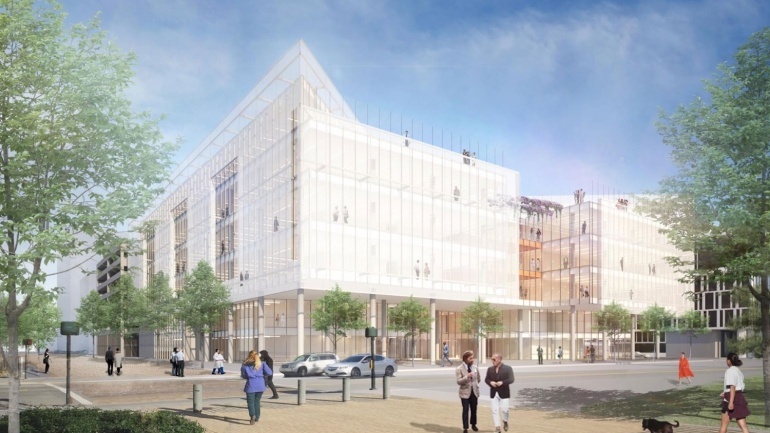 The new research building will also become home to the UCSF Institute for Neurodegenerative Diseases, a multidisciplinary research center focused on finding effective treatments for Alzheimer’s disease, frontotemporal dementia, Parkinson’s disease and other neurodegenerative disorders. 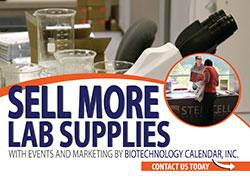 On Thursday, January 24, 2019 Biotechnology Calendar Inc. will host a Bioresearch Product Faire on the Mission Bay Campus. 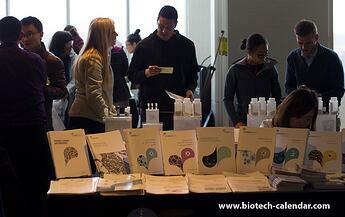 On Friday, January 25th a second Biotechnology Vendor Showcase; this one on the UCSF Parnassus campus. Lab equipment suppliers wishing to market products to researchers at UCSF should plan on participating in this well attended event. Last year, the events at the University of California, San Francisco Mission Bay and Parnassus campuses attracted 594 attendees. 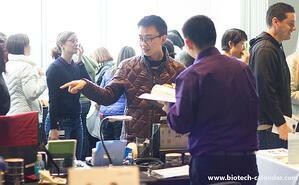 Of these attendees, 179 were purchasing agents, professors and post docs, and 94 were lab managers.